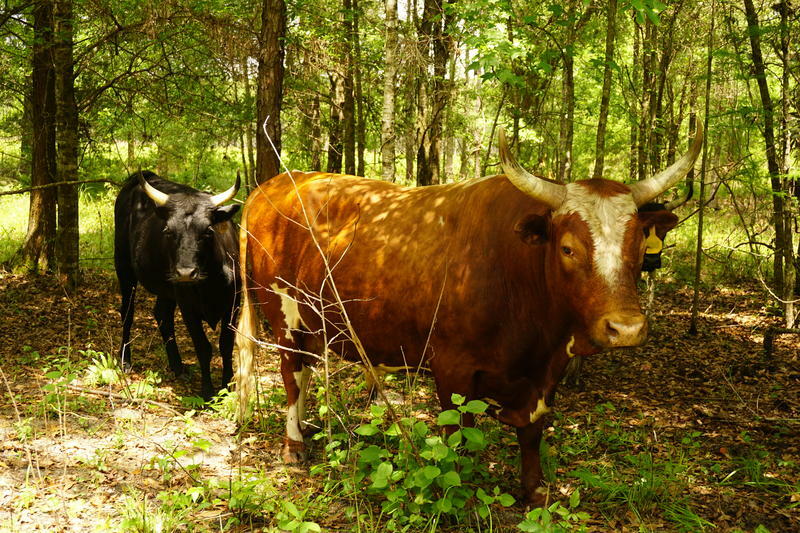 Thanks to a conservation easement under the Rural and Family Lands Project cows will continue to roam the Smith's farm in Putnam County. The development rights are purchased through Florida’s Rural and Family Lands Protection Program, and the transaction requires the Cabinet’s approval. Jared is a student at Abraham Baldwin Agricultural College in Tifton, Georgia, and ironically, he’s missing his American Government and Public Speaking classes to be here at the Capitol. “Mr. Governor, members of the Cabinet. Thank you for allowing me to come here,” Smith said. Jared Smith says that when he finishes college he’ll return to Hastings to farm with his family. “I am the sixth generation on our farm. I love agriculture. Agriculture — it’s been my entire life,” he said. Agriculture is Florida’s second largest industry and provides more than 2 million jobs. But from 1982 to 2010, Florida lost an estimated 95,000 acres of rural land per year to development. The Rural and Family Lands Protection Program was established in 2001 to slow this rising tide of development, while keeping agriculture land on the tax rolls and protecting Florida’s farming families. 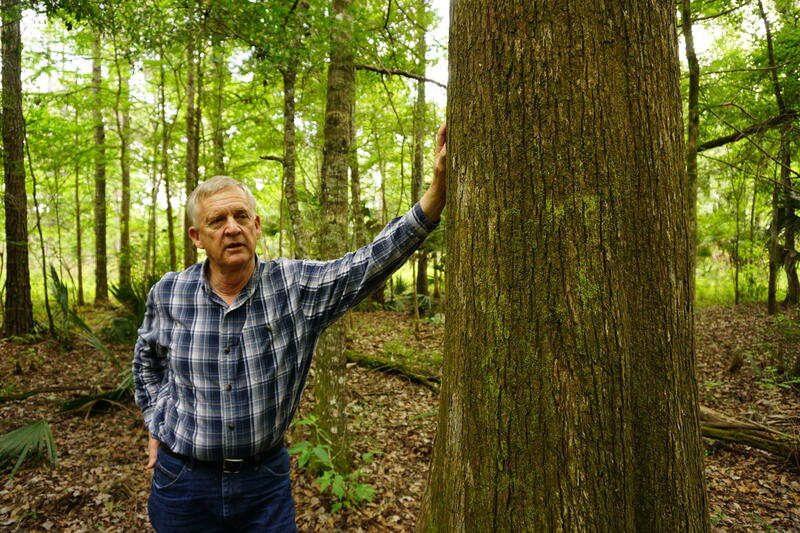 Jim Karels is Director of the Florida Forest Service, the department that oversees Rural and Family Lands. He says that the Smiths’ farm is a good fit for the program. Karels notes that there’s an important ecological piece to this program. Farmers’ stewardship of rural lands directly impacts things like water resources and wildlife habitat. “It’s a conservation program too. It’s geared to protect the water and protect the land,” Karels said. Wayne Smith is taking me on a tour of his farm. “We’re in Cracker Swamp, in case anybody wants to know. It’s wet here,” he said. Hastings has a robust agricultural history dating back to the late 1800s. Railroad magnate Henry Flagler established many local farms to provide fresh produce to his elite hotels and northern markets. But, Wayne Smith says, the family farms that once populated this area are waning. The Smiths’ farming tenure in Hastings is a lesson in adaptability. Where cabbage and potato crops were once the standby, Wayne has had to diversify to stay afloat. “He said, ‘We’ll make you enough money you can go somewhere and buy you a whole bunch more land.’ I said, ‘You don’t understand. This is home,’” Wayne Smith said. A total of 8,765 acres are protected from development under the Rural and Family Lands Protection Program. 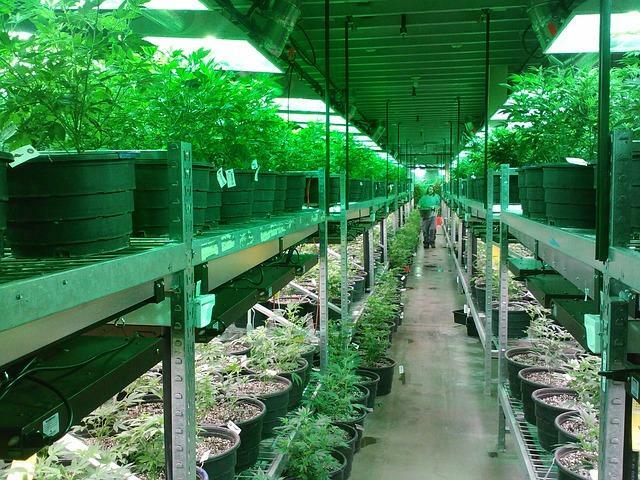 Medical marijuana – at least one strain of it – is now legal in Florida. 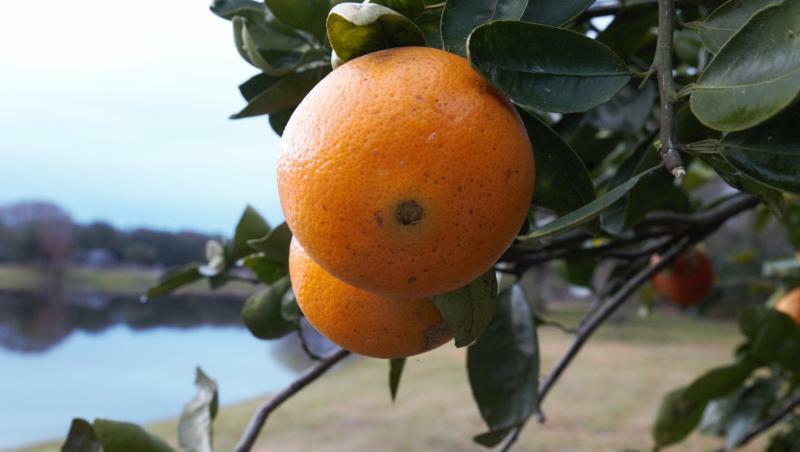 This weekend the New York Times ran this piece on Florida's struggling grapefruit industry. Summer heat is upon us and it’s a tricky time of year for gardeners.